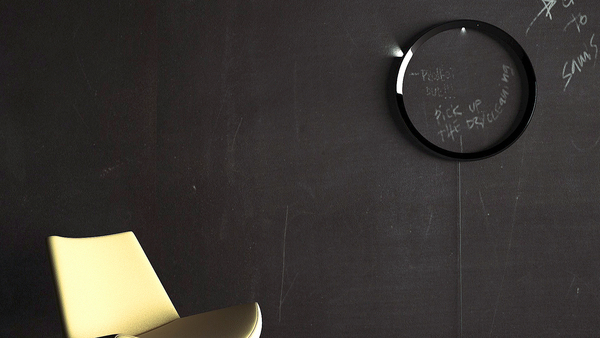 Designer Stevan Djurovic from Serbia created minimal and ultramodern Circuit wall clock. 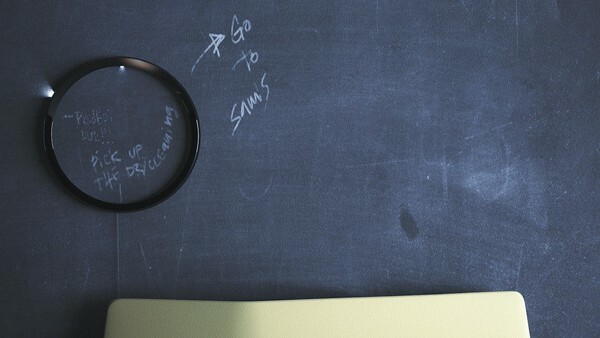 This simple that follow the classic form of traditional clock design. On the outside of the clock light shows hours, on the inside of the clock the minutes, and in the middle of clock’s housing light indicates seconds. The clock consists of three parts: the plastic case, L.E.D. lights and small electronic timer. Clock can be made ​​to operate on batteries or electricity used by cable. It’s a simple change of classic clock’s ‘sticks’ ( hours, minutes and seconds pointers ) with L.E.D.s that indicates the time by using small electronic timer such as using in hand watches. 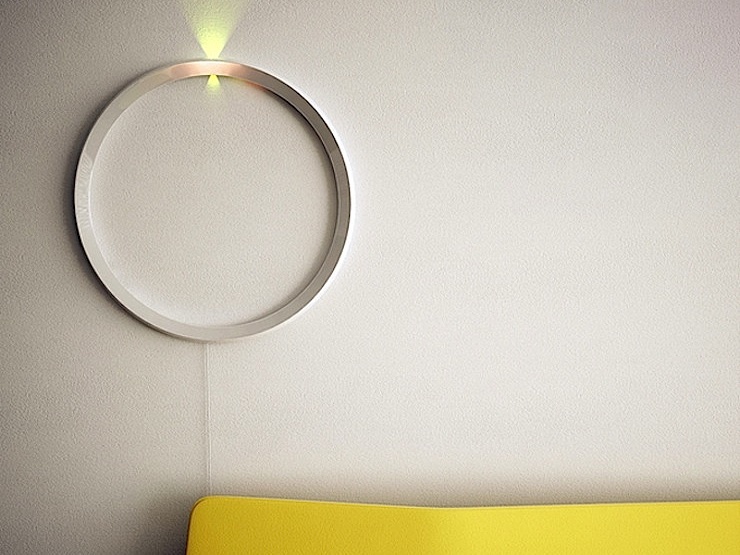 Lights serve as a time display allows easy reading of the time, even though at first glance it does not look like that, and a simple form of wall clock allows easy manufacture and assembly. Due to the fact that it is intended that the watch case is made ​​of plastic, and uses L.E.D.s, it is possible to manufacture the clock in various shades of colors.